When we were kids, tweezing our eyebrows down to a narrow line was popular – it was almost like a contest to see who could get their brows the thinnest without looking like a total freak. Then, once we graduated from middle school and entered the ridiculousness that is high school, threading and waxing became a thing. And now that we’re older, the term “microblading” has become the newest beauty buzz word, leaving us all to wonder one thing – does it hurt? Looking for the best microblading aftercare products? We’ve got you covered. Microblading is essentially a form of tattooing. Unlike “normal” tattoos, however, microblading implants a pigment underneath the skin with a manual handheld tool instead of a machine, making aftercare imperative. 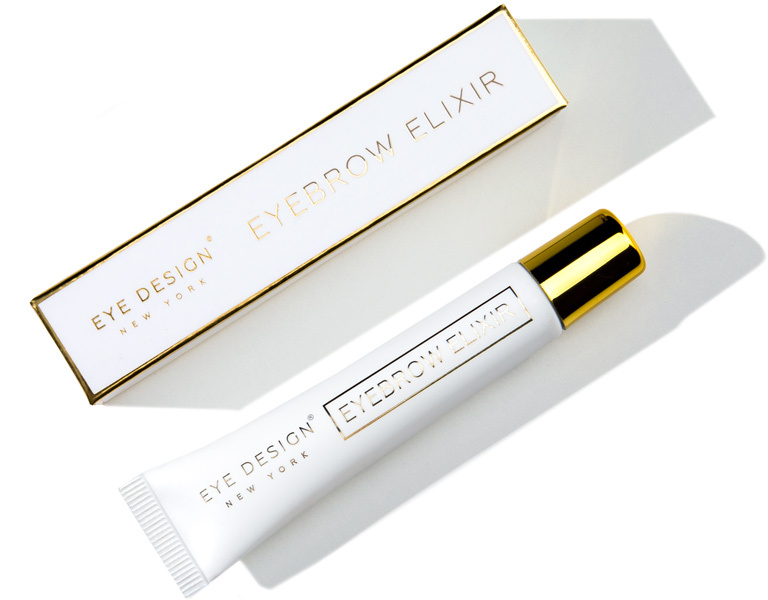 Make your microblading aftercare a breeze with Eye Design’s new Eyebrow Elixir. 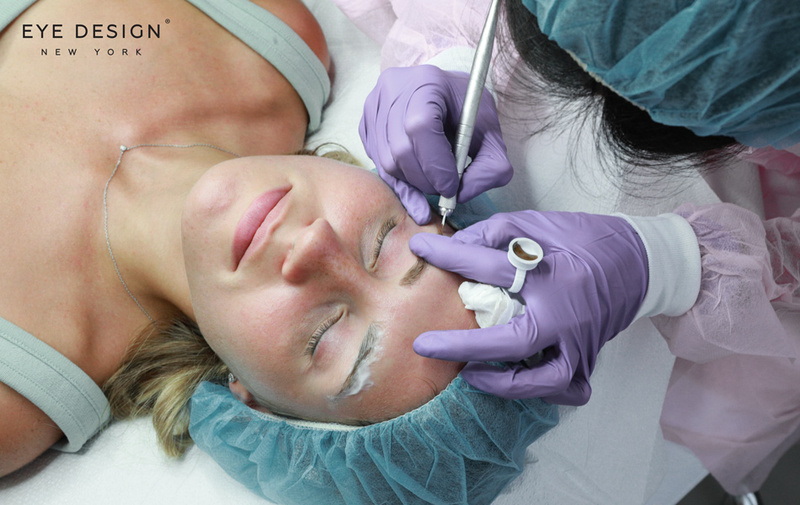 Similar to tattoo aftercare, microblading aftercare requires a special type of post-procedure ointment or serum. Our new Eyebrow Elixir, made with grapeseed oil, castor oil, almond oil, Vitamin A, and Vitamin E, is one of the best, all-natural, serums on the market. Curious about the microblading process? We’ve got the answers you’re looking for. Microblading is an exciting, yet somewhat nerve-racking experience. But, don’t worry. The Eye Design staff is here to help you. Whether it’s your first time or your fifth, we’d be happy to give you a step-by-step walk through of the process, so you’ll know exactly what to expect before, during, and after your procedure. So, you’ve decided to get your brows microbladed – now what? Finding the perfect microblading studio can be a daunting task, especially if you haven’t done your research. So, to help you out, we’ve listed a few of the most important things to look for when choosing a microblading studio. Wake up feeling refreshed and ready to conquer the day. Some people seem to think that wetting your eyelashes after getting extensions is bad practice, but in reality, proper cleaning and aftercare techniques will make your lashes last longer. 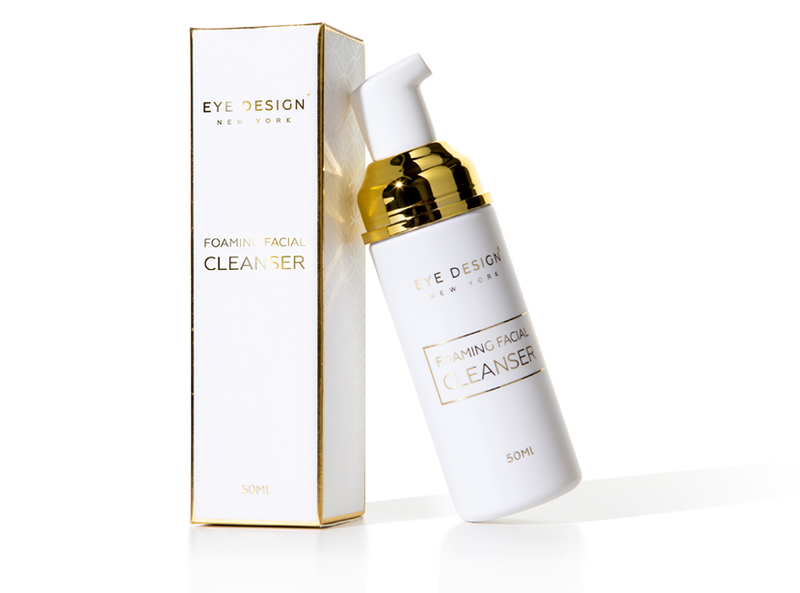 This is why we created a new and unique Foaming Facial Cleanser. Unlike other cleansers, our product is light and airy, leaving you feeling awake and refreshed.